The need to protect rosewood began with Brazilian rosewood. It was being so extensively used that it was becoming endangered, and substantial harm was being done to woodland ecosystems by over-felling. New regulations to ensure the protection of Rosewood (also known as Dalbergia) took effect in January 2017. The regulations were adopted by the Convention on International Trade in Endangered Species of Wild Fauna and Flora (CITES) and impact the international commercial trade of Dalbergia rosewood, including products made with it. As a responsible and reputable antiques store, we are happy to comply with the requirements of CITES and obtain relevant certification when dealing with post 1947 vintage furniture. What’s so special about Rosewood furniture? Well known designer, Charles Eames said 'Rosewood never shows wear', at the launch of his Eames Lounge Chair - a luxury Brazilian rosewood and black leather chair, his first piece of high end furniture. Post-War rosewood furniture is highly desirable, with many Danish and Scandinavian designers rediscovering it’s superb qualities. “The Scan­dinavians, with their penchant for stressing the surface and silhouette of furniture, were the first in the twentieth century to realize that a simple slab of rosewood could provide all the ornamentation that a lot of people would wish for,” said the New York Times in this 1964 article on the modern rosewood revival. Other designers enjoyed using rosewood in their designs such as Johannes Anderson who designed for CF Christensen, and the British born Merrow Associates and Pieff Furniture. How does CITES affect Antique Rosewood Furniture? Most pieces of antique rosewood furniture are exempt from these control measure, thanks to ‘antiques derogation’ which applies to ‘worked’ antiques. This states that an item shall be exempt from normal sales controls if it was acquired prior to March 1947 and has been significantly altered from its natural raw state before that date. 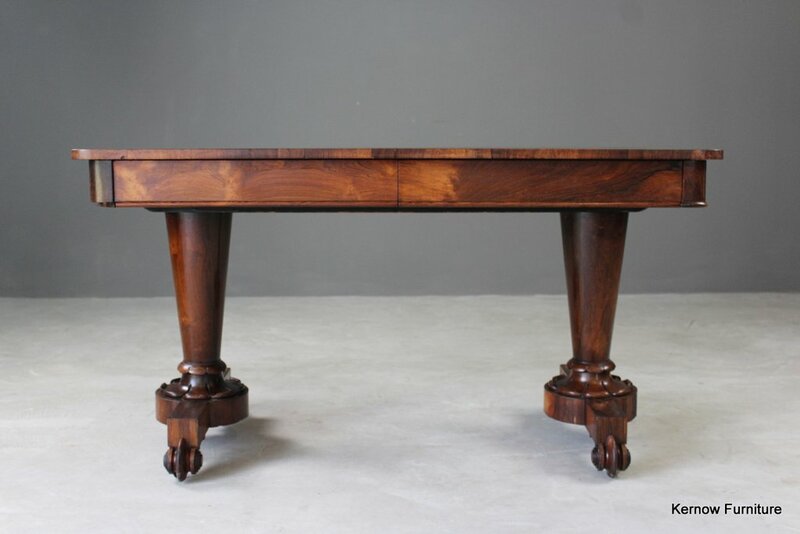 Most of our rosewood furniture is 19th century and therefore exempt from the new requirements. In 2014 more than 80 lots of rosewood Danish furniture were pulled from an auction, after advice that the sale did not comply with CITES. It has been published that no trade bodies were informed of the changes to rosewood when they came into effect, and therefore some auctioneers and dealers unknowingly contravened the new rules. 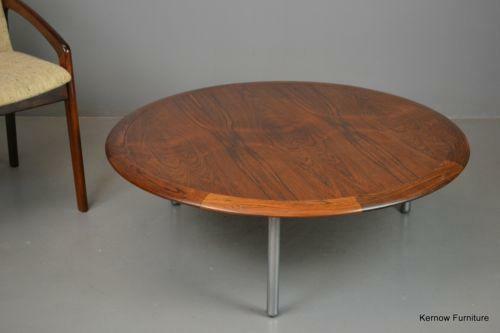 How does CITES affect vintage and midcentury furniture? If you are buying a piece of rosewood furniture that was made after 1947, reputable and responsible dealers will indicate on the listing that the piece of furniture will come with an Article 10 Certificate (sometimes called a CITES Certificate). The seller will apply for certification and this will accompany the piece of furniture – this is called a ‘Transaction Specific Certificate (TSC)’ which is issued in the name of the applicant and may only be used by them for one transaction.